There are somethings that you can do more then others to make sure that your content spreads. Positivity. 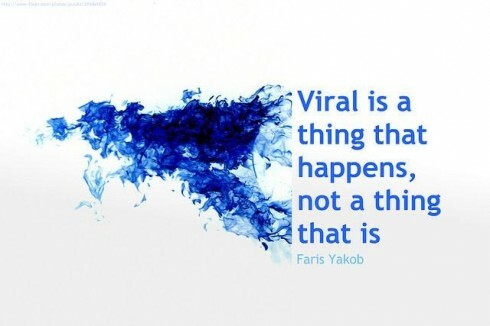 One of the keys to viral marketing and ad campaigns. If it tugs on your heartstrings, its probably going to go viral. Creating Viral Content? The secret is get contagious…, “Positive uplifting content always gets shared. Remember, there’s a lot of unhappy people in the world, and while there are different reasons for being unhappy, content that is uplifting and inspirational helps people get out of their rut… even if it’s only for a few seconds”. Enter the Dove Real Beauty Campaign. Dove has been working tirelessly to show women they are beautiful. This year their “Real Beauty Sketches” took the internet by storm. What helped the cause and The secret recipe to Viral Content Marketing success was that women were emotional engaged and identified with the content. Women wanted to inform, inspire and engage with a company and campaign that made them feel valued. Why do memes an videos spread like wildfire across the internet, because there funny. 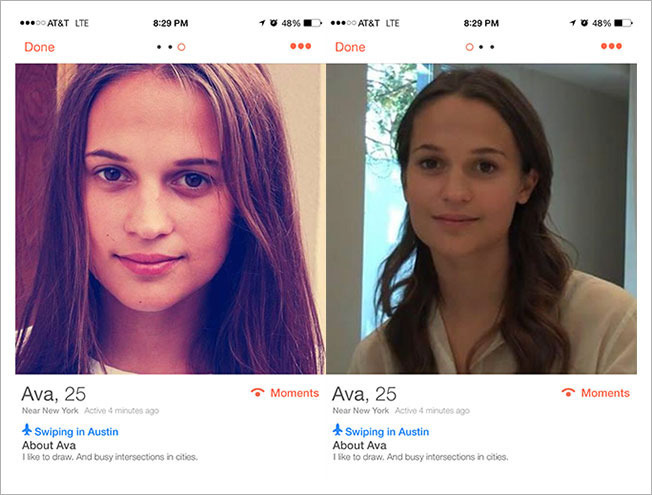 Online marketers are trying to tap into the potential of viral marketing. Why content goes viral explains that 60% of ads that become viral usually are humorous in nature. I think an addendum to this is that people find the ads funny and then they spoof the ads. Which draws viewers back to the original ad. People also like content that they can quickly consume. 5 Key elements of Viral Content skimming the content quickly and accessibility of share buttons also adds to contents ability to go viral. 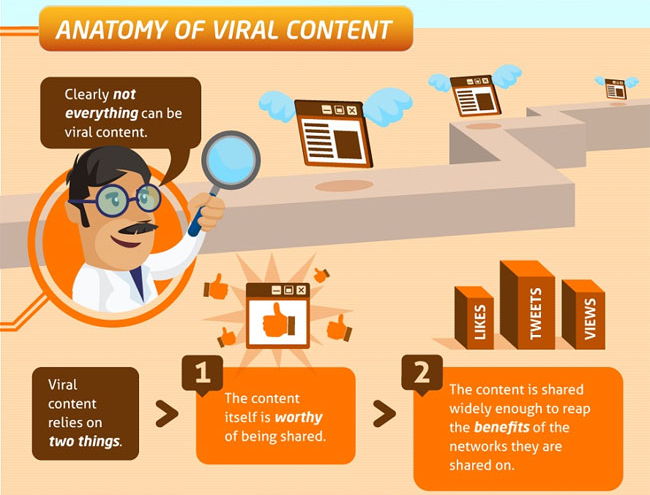 When you share viral content why do you share it? What was your favorite viral content from the year?